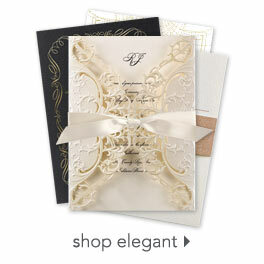 Who says you can't have a fun AND beautiful wedding invitation? These invitation puzzles with watercolor roses framing your wording are a fabulous choice for those who want something elegant yet unique. Personalization Options: Roses are printed in your choice of color. Your wording is printed in your choice of colors and fonts. Your choice of photo.